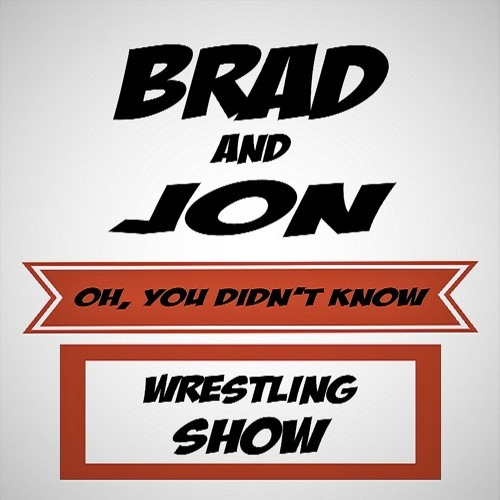 In a HUGE episode, Brad and Jon discuss WrestleMania, the Raw After Mania, Smackdown Live and break news as well. New episodes every Wednesday at 7 a.m. EST. Rate, review and subscribe on iTunes, Google Play, Stitcher and SoundCloud. Follow Jon at @JonFisherTV and Brad at @TheBradShepard!